Although some may publicly downplay or deny it, all Belle Vue Racers love to run on the track, with Thursday sessions at Sportcity being a staple of training. That love would surely be put to the test in a 10km time trial, back “by popular demand” after last year’s inaugural run celebrating 25 years of Belle Vue Racers. 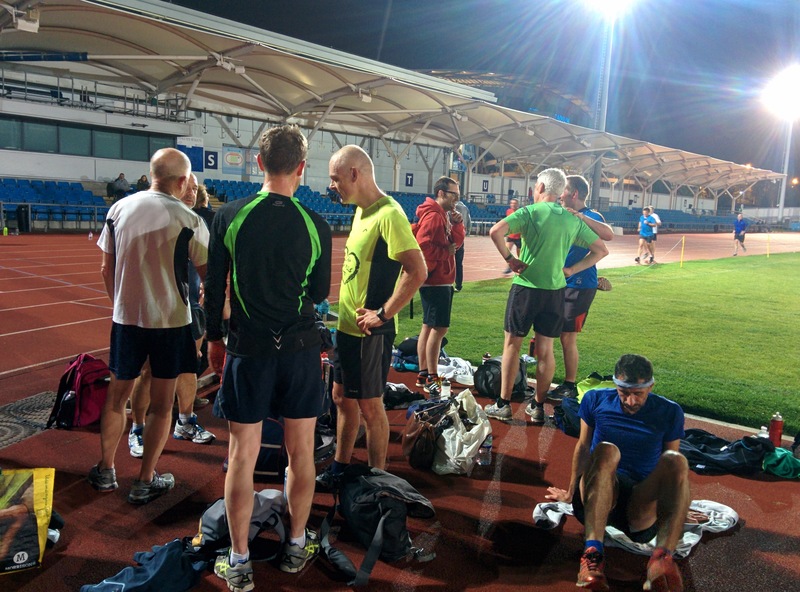 25 laps – a challenge far exceeding any interval you’ve run or could even imagine. Just you, the clock and the nagging thought of “what lap am I on?” that kicks in after lap 6 (or was that 7?? ).